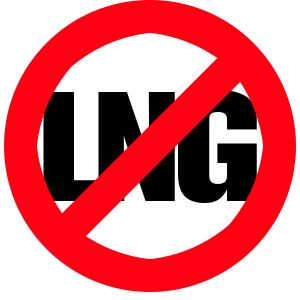 Say NO to LNG and Oil Trains! Gas pipelines, LNG terminals and oil by rail are some of the ways that fossil fuels are moved through the Northwest, often to be exported to Asia. Not only is this harmful to local communities, wildlife, ecosystems and our climate, it also works to slow down the transition to alternative energy. We work with other groups and coalitions throughout the Northwest to stop these projects. This is done through petitioning local governments, protests and direct action. The next big battle is the zombie Jordan Cove LNG, we keep killing it, but it keeps coming back and they are at it again! Would you like to help with this campaigns? We need both leaders and anyone willing to help. Contact us for more info. More info from Citizens Against LNG. Are you in the Oil Train Blast Zone?